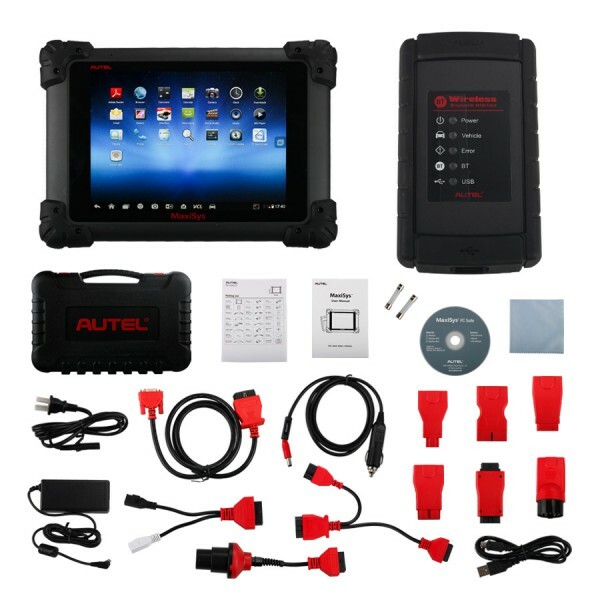 Autel DS708 is known as a diagnostic tool for all cars. But recently a customer asked if DS708 can program GM car keys? Although we do not see people use DS708 scanner to create keys often, the answer is yes, it supports key programming for some GM. 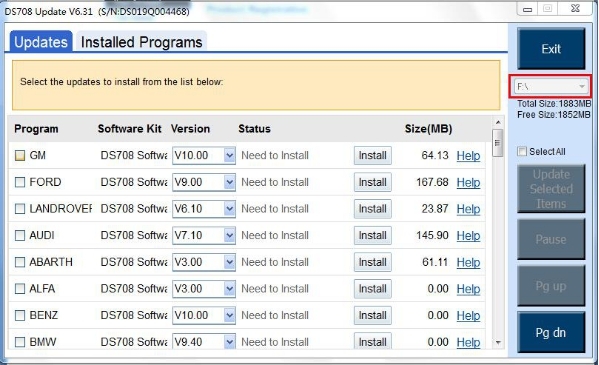 Below is a guide on how program 2012 Holden VE key with the tool. 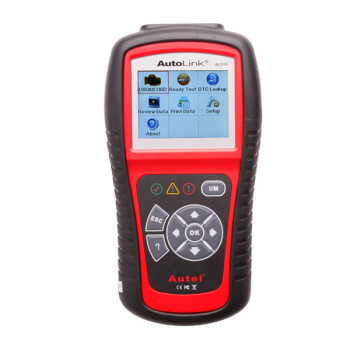 1.Plug Autel MaxiDAS DS708 to the OBDII port in the Holden. 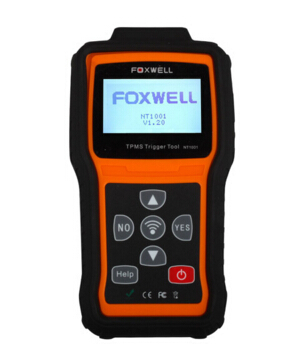 DS708 is a hand-held tool and does not need to connect a PC. 2.Insert the original key to turn on the Holden switch to run but do not start the motor. 3.Turn on DS708 by pressing the power switch on the back. 4.Select Holden – VE and WM Series in the main menu. 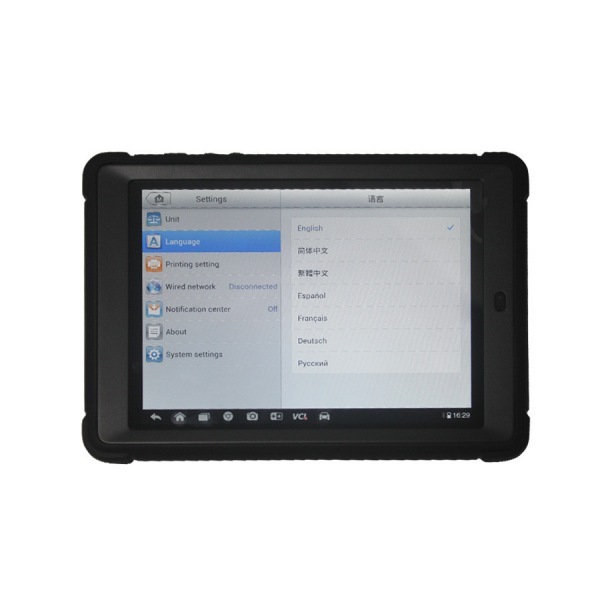 DS708 uses Touch screen. 5.Click on “Body” in system – “Immobilizer” – “programming” – “Program all transponder keys”. and Maxi ds708 link to IPC. 7.Wait until DS708 counts down 10 seconds, then turn ignition on to activate the programming. 9.Turn off and make sure no other transponder key is within 10cm. 10.Turn the ignition on again then click on “Continue” on the right side. 11.Turn the ignition off again. Now a new Holden key is programmed successfully. During this process, the DS708 does not change anything in the keys. It helps introduce the keys to the Holden as legitimate keys, and help grand the new key authorization to start it. 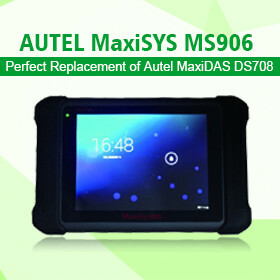 Insert the next key if you want to program more keys and Autel MaxiDAS DS708 will create the second key automatically. 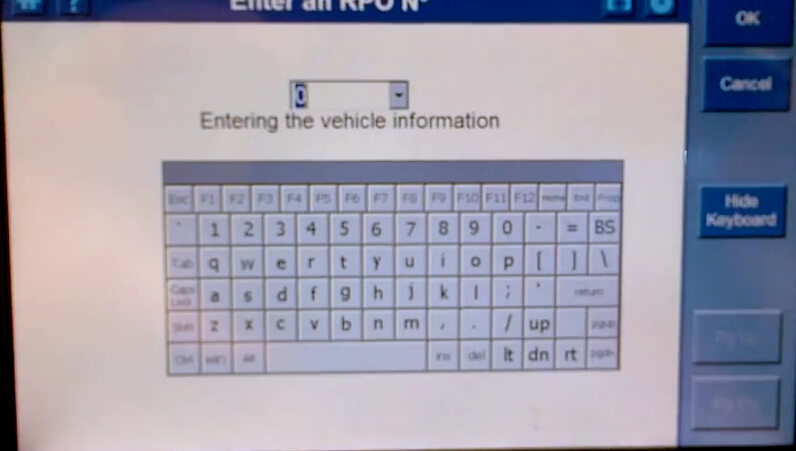 Please note that the Holden can only recognize five keys at most. 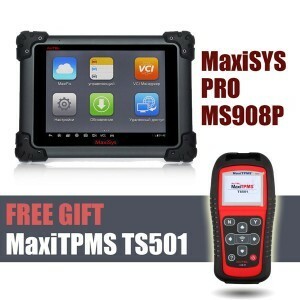 How to use MaxiDas DS708 OBD2 diagnostic scanner to program Ford PATS key How to program Citroen Berlingo key with Autel Maxidas DS708 Reset KIA steering angle sensor with Autel DS708 scanner ECU Program:How to reprogram ecu by maxidas ds708 Does the Maxisys MS905 Program New IMMOBILIZER on Chevy HHR ?